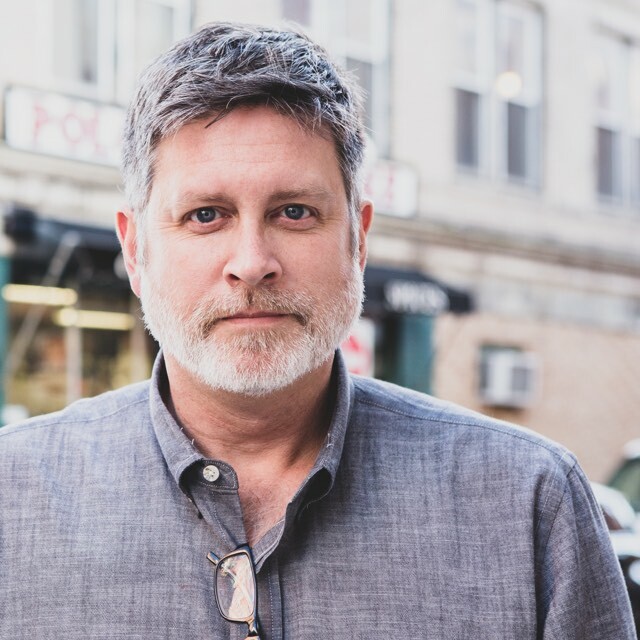 An agency veteran, Kevin has served in leadership roles at Hill Holiday, Digitas, Arnold, Barbarian Group and MMB. Kevin has created strategies and innovative campaigns for dozens of premier brands, including Converse, Titleist, Google/YouTube, Red Sox, Red Hat, Wahlburgers, Save the Children, ECCO, IBM, CVS, Campbell Soup Company, Holiday Inn, Subway Restaurants, Toyota, Liberty Mutual, TJX, Dunkin’ Donuts, Ocean Spray, Talbots, and many, many more. When Kevin isn't crafting solutions for his clients’ brands, he is immersed in music, books, and creating memories with his wife (a children’s book author and illustrator) and two children.